Pledge to Clients: As a Buyers Specialist with The Blue Canyon Team; Debbie has an exceptionally high level of commitment to: "helping buyers find the perfect home or property of their dreams". Debbie goes the extra mile for her clients and at the end of their buying experience her clients call her "friend and advocate". 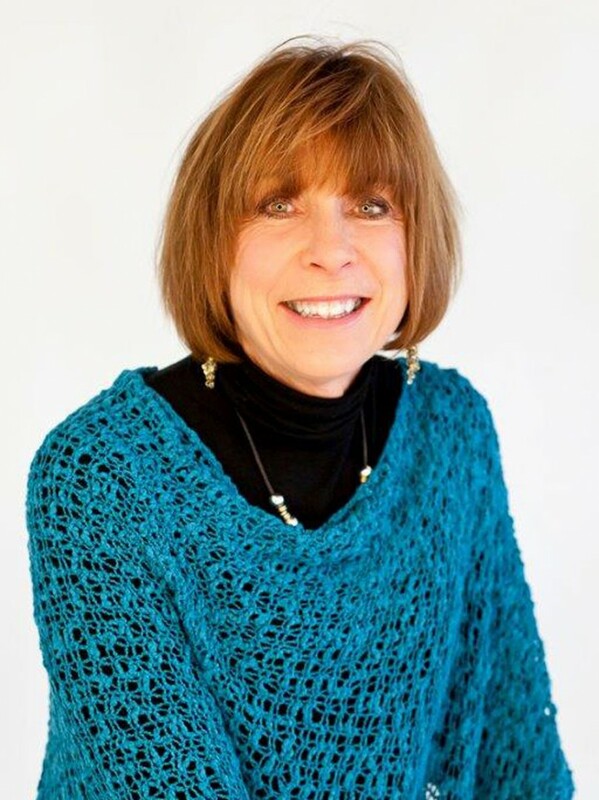 Professional Experience: Debbie started practicing real estate in the Cloudcroft area in 1999. This gives her years of experience and she knows practically every property on the mountain. Debbie has also practiced property management and is a New Mexico Notary, offering this extra service to her clients. Education: Associate Degree from Midland College in Midland Texas. Personal Information: Debbie is from Midland Texas, and her dad still lives there. She has four children and three granddaughters. Debbie has made these mountains her home since 1996 and she loves sharing the adventures of living here with her family, friends and clients.